This Saturday at Verizon Wireless Stores in SoCal. 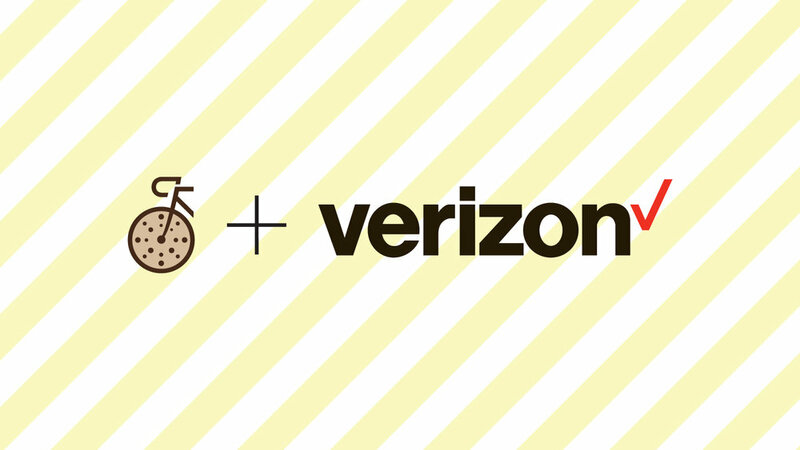 Some of the SoCal Verizon stores came up with big discounts and special offers in honor of Phil's Fondo, so we sent them some cookies. This Saturday, September 30th only, swing by one of these locations for a free snack, and come home with a great deal.